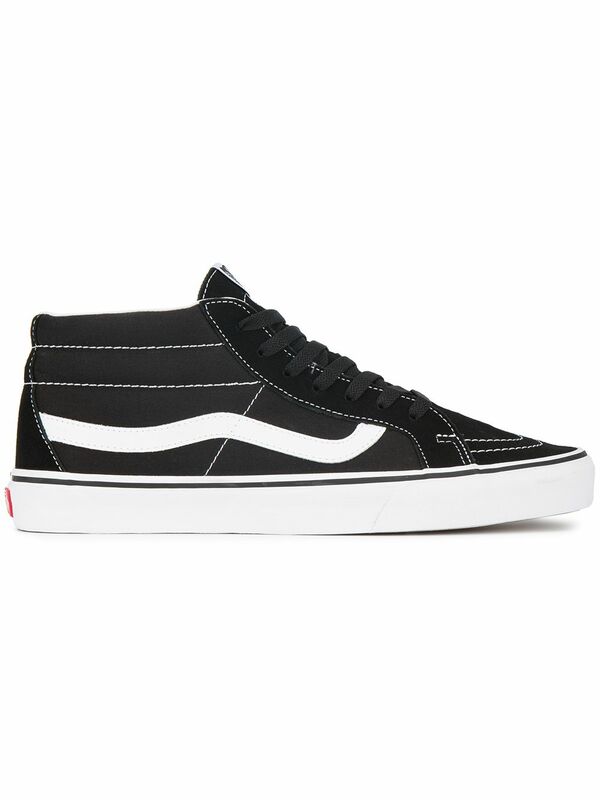 We have found the following products matching your search for Vans Black White Sk8 mid Trainers. 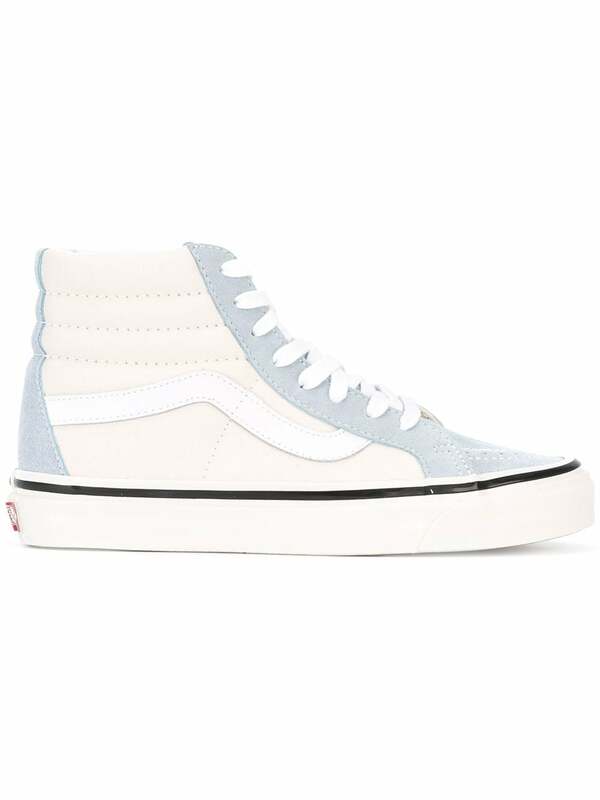 Sk8 Mid by Vans All the classic retro features from the SK8 Hi reimagined with a lower mid-profile silhouette. 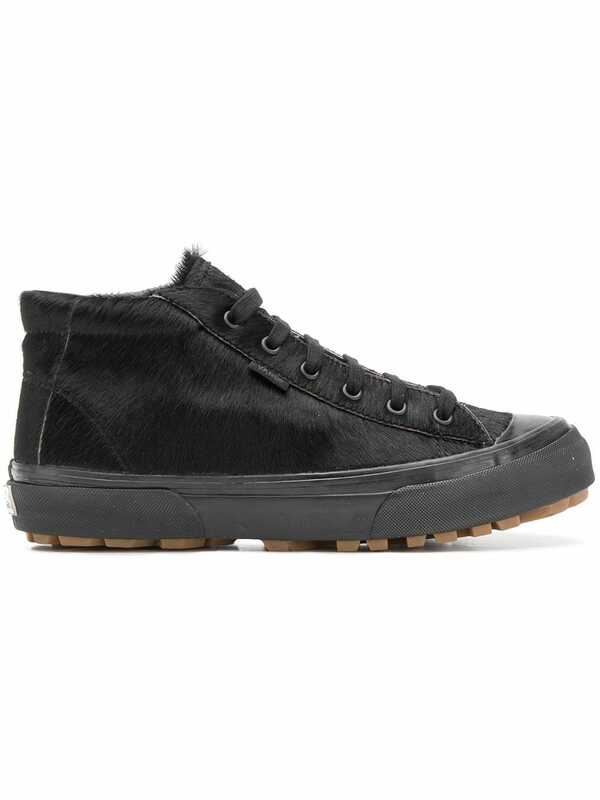 This retro skate shoe features an upper constructed from a black and white check, white rubber sole and lace up fastening.